Anchors aweigh my friends: This ship-shape, iron anchor in crisp navy blue is lit from within. 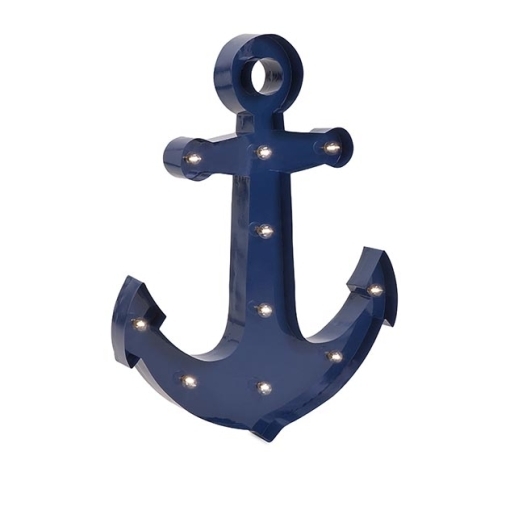 Wooden texture and shiny navy blue polished; embellished with studs this anchor is sure to steal the spotlight when added to the walls of your home or quarters. 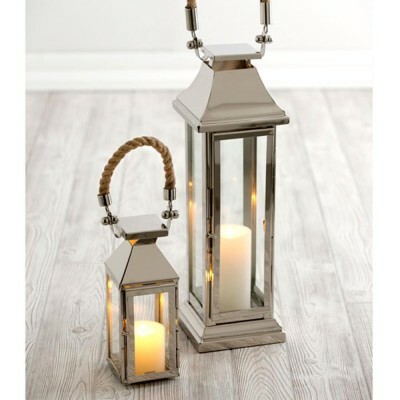 SKU: 65330. 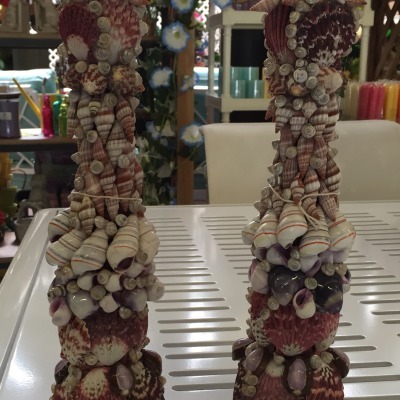 Categories: Accessories, Gifts, Spring, Summer. Anchors aweigh my friends: This ship-shape, iron anchor in crisp navy blue is lit from within. Wooden texture and shiny navy blue polished; embellished with studs this anchor is sure to steal the spotlight when added to the walls of your home or quarters.